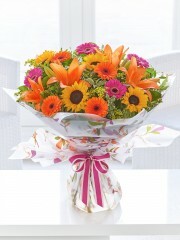 Ellon flowers provide stunning flowers for every season to Ellon, Scotland and UK wide. An Ellon flower delivery is the perfect way to find something that will reflect the current season. 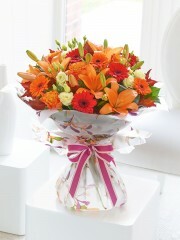 Autumn flowers from the florists in Ellon are beautiful with a gorgeous array of colours and style. 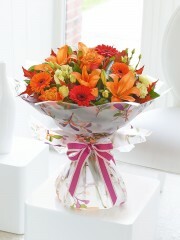 Ellon Flowers use a variety of exquisite autumn flowers imported from Holland. We use autumn flowers from Holland as we want to ensure that your Ellon flower delivery is of the freshest, highest standard. Only the finest autumn flowers are picked by the skilled team of florists in Ellon. Whether you desire a striking arrangement or delightful hand-tied bouquet, your autumn flower delivery order from Ellon florists is in safe hands. The team of florists at Ellon Flowers are all expert trained professionals who have a keen eye for detail. 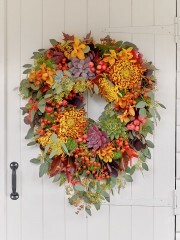 Florists Ellon have years of experience and the skills to create autumn flower arrangements that are second to none. You can use our online store to choose from a selection of already designed autumn flower bouquets or you can speak to our expert florists in Ellon who will be more than happy to create a unique bespoke piece especially for you. You can tell Ellon flowers which autumn flowers you would like to include in your order or if you wish you can leave the decision in the trusted hands of the Ellon florists. If you cannot find exactly what you are looking for online do not hesitate to call the florists in Ellon on 01358 484 089 to discuss your Ellon flower delivery. 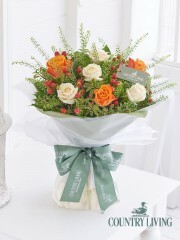 Ellon florists offer a range of flower delivery services to their customers. 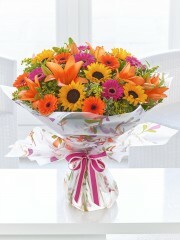 Flowers Ellon deliver autumn flowers six days a week. 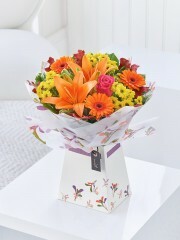 If you order your autumn flower delivery before 3pm your order can be delivered by our trusted drivers the same day. Your same day Ellon flower delivery will be handled with the utmost care by our expert flower delivery drivers. 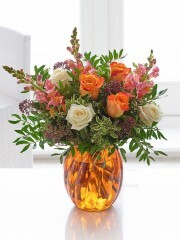 You can relax knowing that your autumn flowers will arrive safely to your recipient in a beautiful and quality condition. The florists in Ellon are part of a network of expert florists in over 140 countries. As a result, it does not matter where in the world you or your recipient may be, here at Ellon flowers we can almost guarantee that your autumn flowers can be delivered. 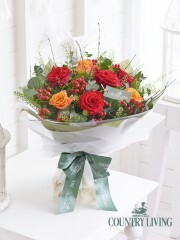 The choice of flowers from Flowers Ellon come in an exciting array of autumn colours. 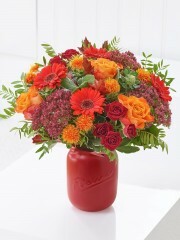 These include rich reds, vibrant oranges and other gorgeous rustic colours. Ellon florists take care of all aspects of your flower delivery and always insist on paying attention to the fine details. 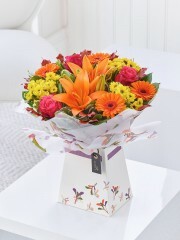 The Autumn flowers you order will be treated with skill and care from the moment you place your order with Ellon florists until the point our expert Ellon flower delivery drivers deliver your gift. Your autumn flower bouquet will be beautifully designed, arranged and wrapped to the highest standard. 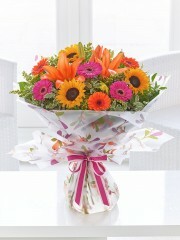 Ellon Flowers provide cards to allow you to write a heartfelt message to the lucky recipient. 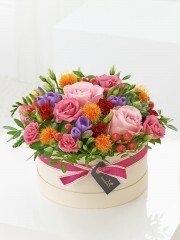 Furthermore, along with stunning flowers Ellon florists can deliver various gifts. 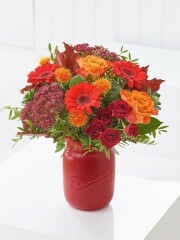 These gifts make your autumn flower delivery from Ellon flowers even more unique. Luxury Champagne, fine wines and delicious chocolates are amongst a few of the amazing gifts you can add to your Ellon Florists Autumn flowers order. Alternatively, if you simply wish to purpose one of our gifts without any autumn flower arrangement this is also possible. Whatever you decide you can be assured that Ellon Flowers is able to provide you with the top quality customer service.